In the event of postponement, World Championship invitations will be determined by Maryland Skills Rankings. 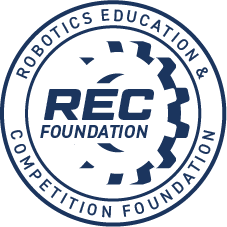 *Each team will be permitted four skills matches of their choosing (driver or programming) throughout the day. Please try to get in your attempts early in the day to avoid long lines at the end of the day. Students and robot must be present to reserve a place in line. The Maryland State VEX IQ Elementary/Middle School Championships will be held on Saturday, February 25, 2017 at Calvert Hall College High School in Towson, MD. We're looking forward to having your team compete in the Crossover competition! 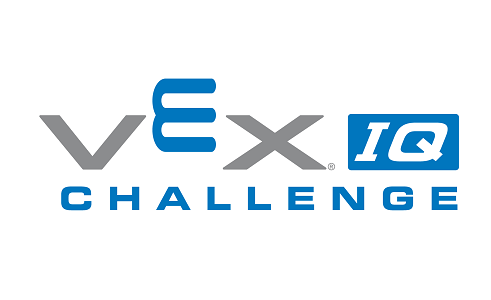 This event is open to both elementary school and middle school IQ teams and will qualify teams for the VEX IQ World Championship.